Over thirty years ago I lost a childhood friend. 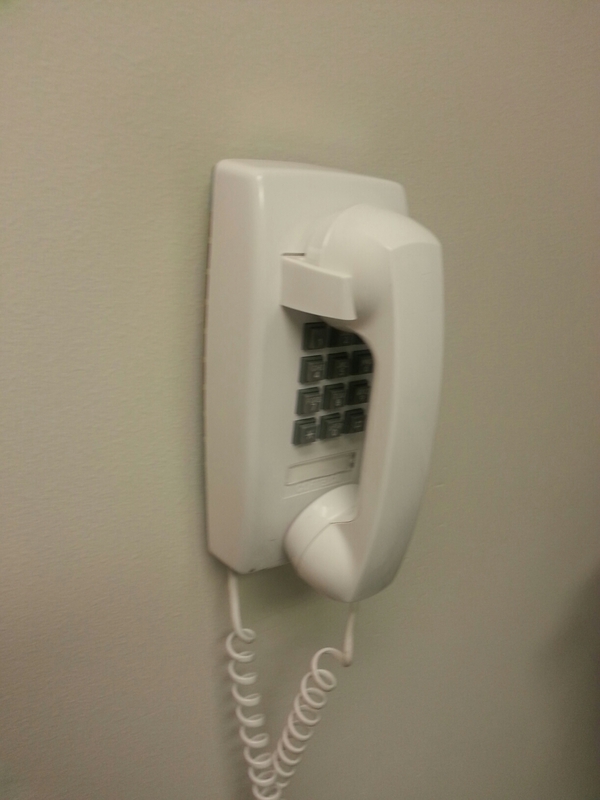 I still remember standing in the hallway, my mom on the phone that hung in hall of our home. It was a little over a week until my birthday. My friend had been in the hospital. As a child I thought that she had childhood diabetes. Actually she had an illness contracted through contaminated land. In my mind, even now she was a part of my everyday life for all of my life. Truth is we probably met in second grade and she died when I was in third grade. We did spend most weekends together and weeks on end during that summer. However, it was a short time in my life that had a lifetime impact. Both my girls are named after her. My youngest was actually born on the anniversary of her death. When I was fourteen I took a volunteer opportunity as a candy stripper in the hospital where she died. She is one of the reasons I always wanted to work in a hospital, despite never seeing her there. I can’t see a Diet Riot without thinking of her (diet version of RC Cola). Every now and then I will still pick one up despite how awful it tastes. She drank it a lot. When I see a water slide on the side of a hill I think of her and our trips to the local water slide. When I drive down a country road or hear a ghost story I think of her. I still remembering the ride in the back of a pickup truck where we told ghost stories. there were several of is sleeping over, that night in the dark driving down back roads scaring each other with stories. I won’t watch Poltergeist because I think the little girl looked like her. In my teens, I got into a huge fight with my other childhood best friend when she cut up all our pictures to make a college (that looked awful). We didn’t talk for several weeks I was so mad. I tried to keep in touch with her mom as I grew up. I had her older sister be my matron of honor because I couldn’t imagine having someone else fill her shoes. Her sister came and stayed with us when she hit hard times with her children. I can still hear the songs played at her funeral and be brought to tears. 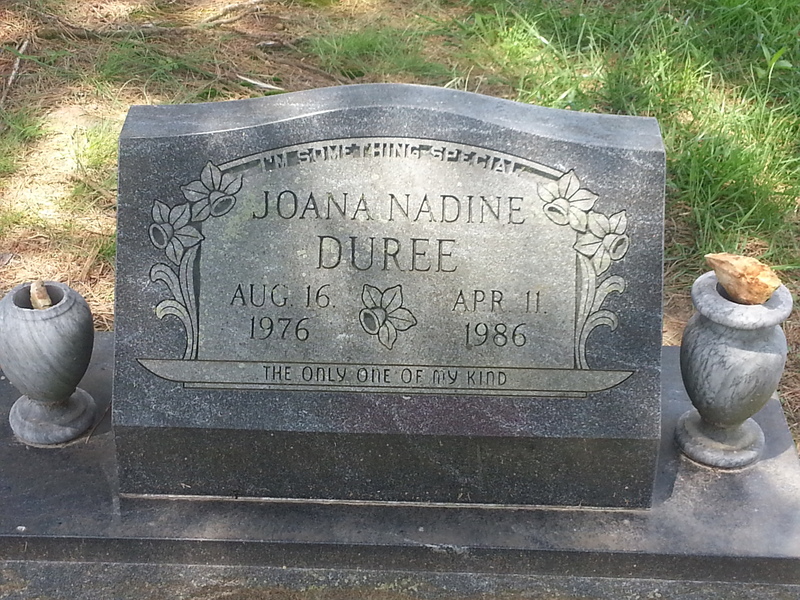 Last week, for the first time ever I finally went out to her grave site. As I stood there at her grave site I looked at how short her life was, I was struck by the fact we were together just two years. I know that she will live forever in the memories of her friends and families. I don’t know why she made such a big impact on my life, I am only grateful I had the opportunity to know her. This entry was posted in Musings and tagged Friends. Bookmark the permalink.